The only legitimate child of Lord Byron, the most brilliant, revered, and scandalous of the Romantic poets, Ada was destined for fame long before her birth. But her mathematician mother, estranged from Ada's infamous and destructively passionate father, is determined to save her only child from her perilous Byron heritage. Banishing fairy tales and make-believe from the nursery, Ada's mother provides her daughter with a rigorous education grounded in mathematics and science. Any troubling spark of imagination — or worse yet, passion or poetry — is promptly extinguished. Or so her mother believes. When Ada is introduced into London society as a highly eligible young heiress, she at last discovers the intellectual and social circles she has craved all her life. 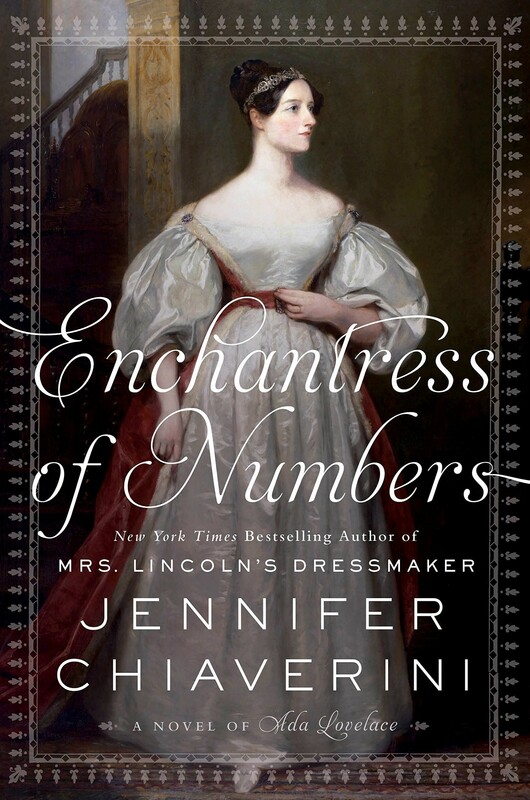 Little does she realize how her exciting new friendship with Charles Babbage — the brilliant, charming, and occasionally curmudgeonly inventor of an extraordinary machine, the Difference Engine —will define her destiny. 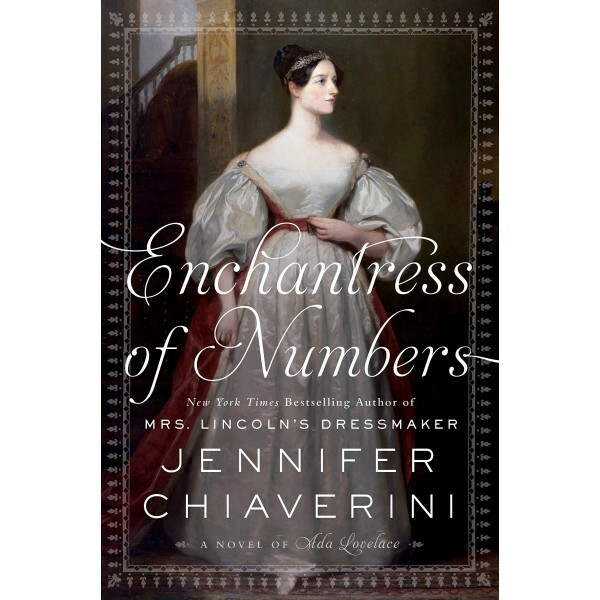 Enchantress of Numbers unveils the passions, dreams, and insatiable thirst for knowledge of a largely unheralded pioneer in computing — a young woman who stepped out of her father's shadow to achieve her own laurels and champion the new technology that would shape the future.